It’s been about 4 weeks since Netflix dropped season 3 to Voltron: Legendary Defender and I’m still deep in thought and swimming in feelings. As with previous seasons, season 3 jumped straight into the epic mess that happened in season 2. The epic “final battle” between Voltron and Emperor Zarkon went down and in the end, Shiro vanished and Emperor Zarkon was left in a coma. With Shiro gone, Voltron was at a standstill while Zarkon’s empire already had a backup plan. Plan B came in the form of his son, Prince Lotor. Obviously with Shiro missing in action, the Paladins had to have a change of guard if you will. Those who have seen the original U.S version of Voltron from back in the day kind of knew where this was going and probably made assumptions in the beginning; I know I did and was waiting, even though I love Shiro. Basically, Keith is the leader and the new pilot of the black lion, Lance is his right hand man piloting the red lion, and Princess Allura is the new pilot of the blue lion. Now that every spot in Voltron is filled, everything is right in the Voltron Universe…..sort of. As with any change of command, there are bound to be hiccups. Allura never piloted ANYTHING; and as you know each lion has their own “personality” so it was a struggle for her to get the hang of it. Lance I think had the easier part out of the three. The red lion is fast so he only had to adjust to something that can go from 0 to 300 in a blink of an eye. Keith, however, there was a lot more for him to adjust to besides just the new controls of the black lion; the roles of being a leader and field commander were a challenge and a half. Keith struggled for a bit in his new role. For one, he didn’t like the idea of replacing his “mentor” Shiro and he was filled with a lot of self-doubt. In trying to establish himself as not being Shiro and being pressured to rise to the new role, he made some choices that weren’t beneficial to him or to Voltron. He put his team at risk, especially considering 3 out of the 5 had to adjust to the new controls and “personalities” of the lions; Allura especially since she’s never piloted a lion before or been on a military-like team before. 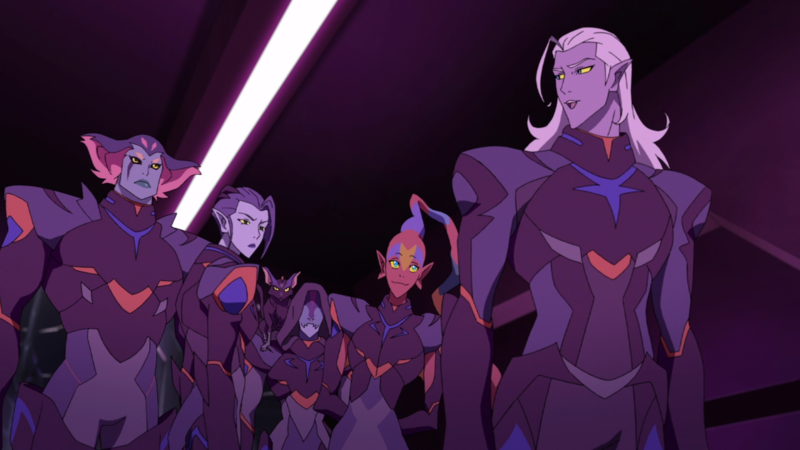 When Voltron was essentially lured into a trap set by Lotor, it was almost a suicide mission, but it pushed Allura in the right direction so she could bond with the blue lion and understand its potential and capabilities. Lance grew a bit more from this mission, adjusting even more to his role as right hand/second-in-command while still being his silly self. But most importantly, it also helped Keith realize that his actions and feelings don’t just affect him, but everyone in Voltron as well. Keith can be stubborn and hardheaded, and it was those actions that got them into that messy situation. But, that very same stubbornness is also what helps him push through adversity and push the team to do things or think in ways that they probably couldn’t do otherwise. His natural ability to strategize on the spot and think at least 3 steps ahead of his opponent shows more in this season and in his new role as leader. The change of command is a learning curve for everyone, not just Keith, but I know everyone will adjust perfectly. 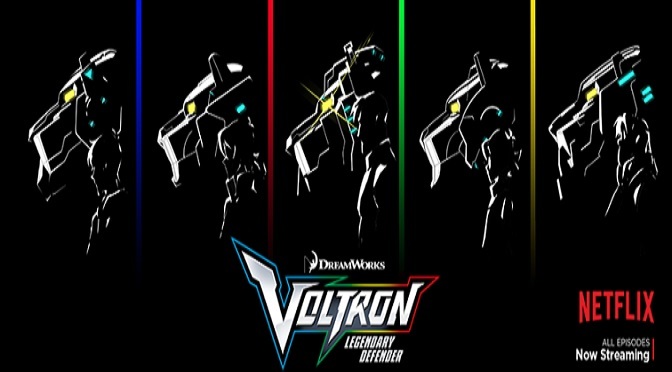 Voltron: Legendary Defender has been an impressive series on the Netflix Originals roster. Each season manages to bring something new to the table that leaves you waiting for the next season to drop. Without dropping a ton of knowledge and backstory in the first season, histories and stories are stretched out which allows for new development to happen each episode and make things less predictable. Even if you’ve seen the original U.S. version of Voltron from the 80s, you won’t be able to fully predict what is going to happen next. 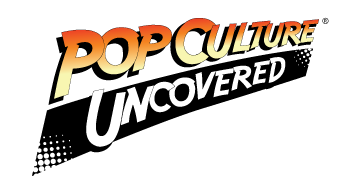 Some elements from the 80s version remain intact such as Voltron, Emperor Zarkon and his son, but the twists on the history of Voltron and the Paladins are just small examples on how this series is fresh and can stand on its own. In the 80s version, Allura was the pilot of the blue lion after her brother died, Keith was the leader, and Pidge was a guy. Everything happens for a reason and these changes may seem small but they can tell a huge story depending on how you look at it. The character development in this series is amazing and relatable to some degree. There is diversity in races, species, skin color, and a small hint of prejudices. Now, I don’t expect VLD to get more political than it already is (not our political, but their political with galaxies and such), but it doesn’t have to be. This series is already solid and the powers that be don’t have to pull from our world to enhance this one. #TBT: Hunk (Orange), Princess Allura (Pink), Keith (Red), Pidge (Green), and Lance (Blue). Season 4 is set for release on October 13, 2017 and you KNOW I’m more than ready for it. You have a month and 12 days to binge seasons 1-3. Good luck my friends.